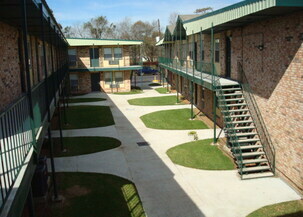 At Skyview Terrace Apartments, we are committed to providing quality affordable housing to New Orleans. 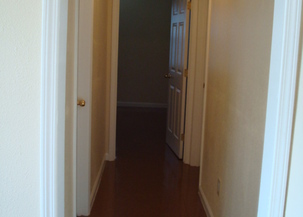 We offer studio, 1, 2 and 3 bedroom apartments that have been completely renovated. 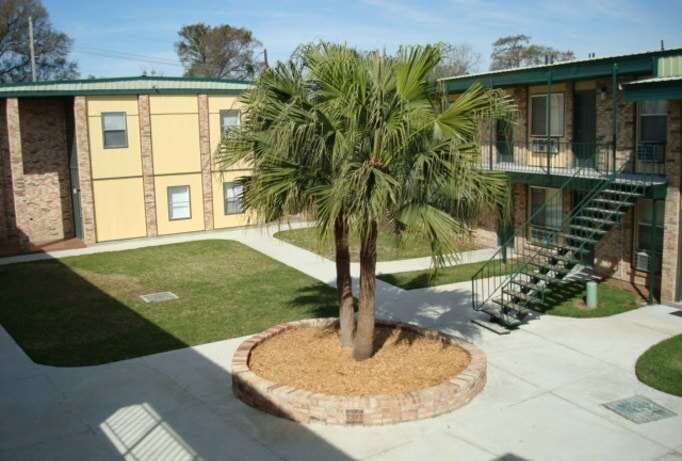 The apartments are conveniently located just off of General De Gaulle in Algiers, minutes to downtown and the French Quarter. 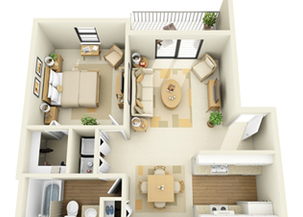 Skyview Terrace offers you the ideal combination of size and service in an apartment complex. It is large enough to be fully staffed for services and small enough to feel like home.